Doing that podcast with Josh opened my drunkenly glazed-over eyes to a startling truth: I drink and love and appreciate beer, but I know very little about what goes into officially judging the quality of a beer. 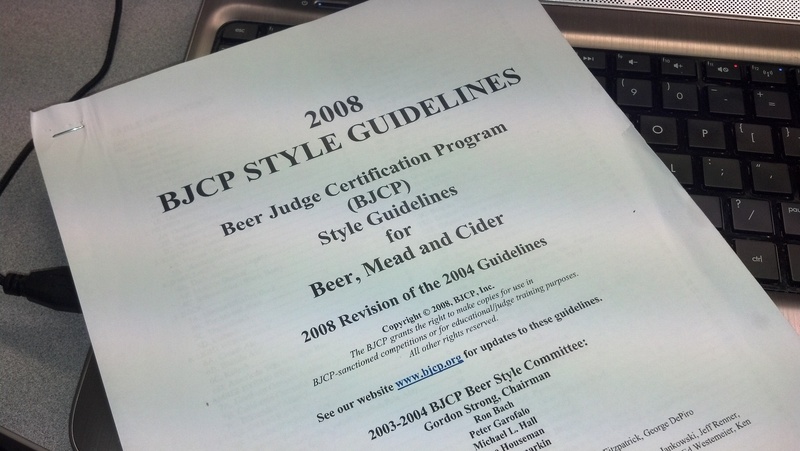 To all the Beer Judge Certification Program (BJCP) people: I am so very sorry. I have been living an unintentional lie. I have been a poor herald for the beer drinking community. But almost any mistake can be rectified and I chalk this one up to poor self-education. I downloaded the “BJCP Style Guidelines” and began scrutinizing it like a graduate student let loose on his favorite author’s magnum opus. I’m amazed at the nuance outlined in this guide. 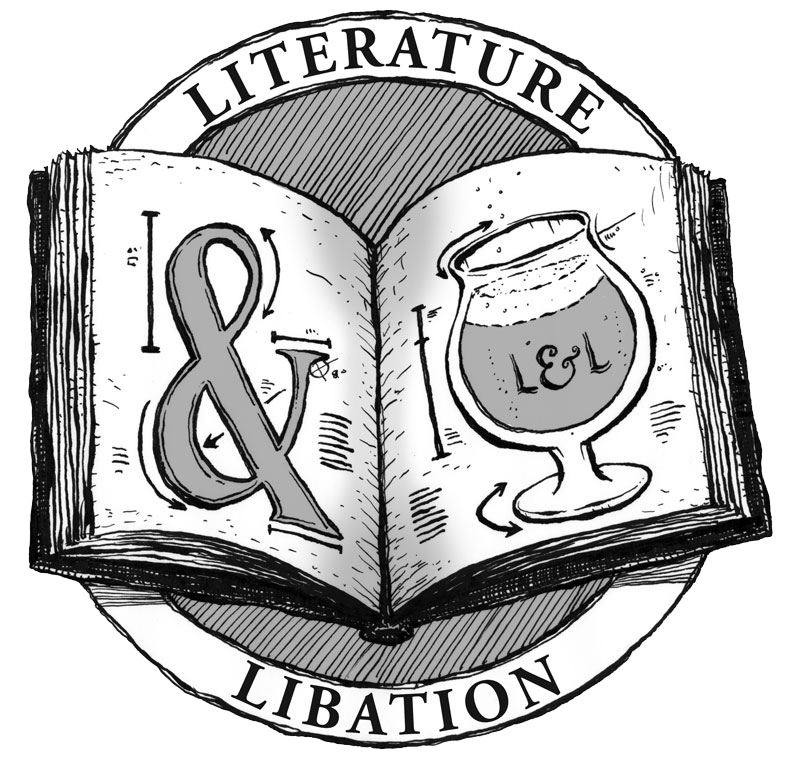 I discovered several new words for describing the taste and presentation of my favorite beers, all of which I will henceforth abuse and overuse all over this blog for a brief period that will probably last until I annoy myself by using them too much. This guide is also packed with short histories on styles, judge’s comments, and common ingredients. If you haven’t read it, or at least checked out the notes on your favorite style (I found the Marzen section extra fascinating) I highly recommend you do. It’s like a text book, technical guide, beer overview, and flavor bible all in one! 2008 is the latest version I could find. If anyone has a new version, send it my way! My favorite new term is actually for judging mead (and other wine): Mousiness. Time to put this to good use. 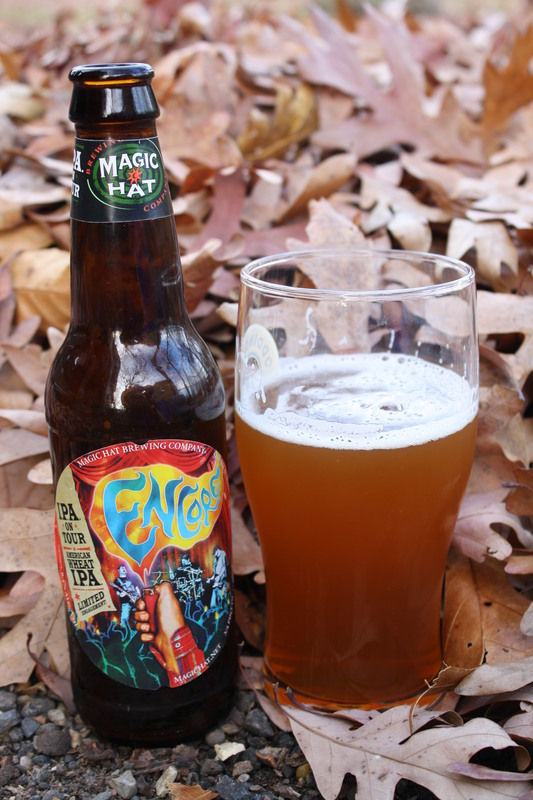 Here is my official BJCP-guided review of Magic Hat Encore Wheat IPA! Aroma: Powerful up front hop character hits you like a prize-fighter’s right jab; grassy smells follow, after the beer has sat in the glass for a bit. Memories of being a child running through Floridian orange groves follow. Subtle wafts of wheat oscillate in the background between the hops and alcohol. Appearance: Freshly minted penny meets Crayola orange. Cloudy but not completely opaque, probably a result of the wheat. The thin, brilliant white head persists for several minutes and crowns the beer like a laurel of foam. Probably a 15-16 on the SRM scale. Flavor: Similar to other IPAs until the back end, when the wheat sneaks up and bites your tongue. Complex hop flavors come from the Simcoe and Amarillo fighting each other. Strong citrus flavor finishes off each sip. Mouthfeel: Medium body, nice tingle from the carbonation, but no burn. Relatively smooth, enjoyable to drink. Overall Impression: A serviceable and drinkable IPA. Don’t see how the wheat really helped things, but it didn’t hurt things either. Would buy again, maybe in Spring/Summer instead of Fall/Winter. I feel like I should use monosyllabic expressions of my feeling when writing a formal review. Hrm. Yes. Quite. Mmph. Sounds good, I definitely have to get my hands on those guidelines! Where did you get your copy?? You can download it from the link in the third paragraph. The PDF is free, you just have to print it out and staple it together! Thanks for doing the side-research! I’m perfectly happy using he 2008 version since it is technically the latest, but I’m thinking they’ll probably do a new version soon.